Following the great response to the Barney Ross Collectible Figure of The Expendables movie, Hot Toys is proud to present the 1/6th scale Barney Ross Collectible Figure from its sequel The Expendables 2. The movie-accurate Barney Ross collectible is specially crafted based on the image of Sylvester Stallone in the movie, highlighting the newly developed head sculpt, body tattoo, two styles of costume, detailed accessories and weapons. Hot Toys – MISS YOU MUCH LESLIE! Hot Toys has announced their latest M Icon License – Leslie Cheung from MISS YOU MUCH LESLIE! Following the firstly launched character of the Snake Eyes Collectible Figure from the upcoming G.I. Joe Retaliation movie, Hot Toys is thrilled to present the white ninja – the Storm Shadow Collectible Figure who comes from the villainous Cobra organization. The movie-accurate collectible is specially crafted based on the image of Lee Byung Hun as Storm Shadow in his white ninja bodysuit in the movie, highlighting the new developed heads, highly detailed costume and weapons. Let’s continue the ninja battle between Snake Eyes and Storm Shadow in this sequel! 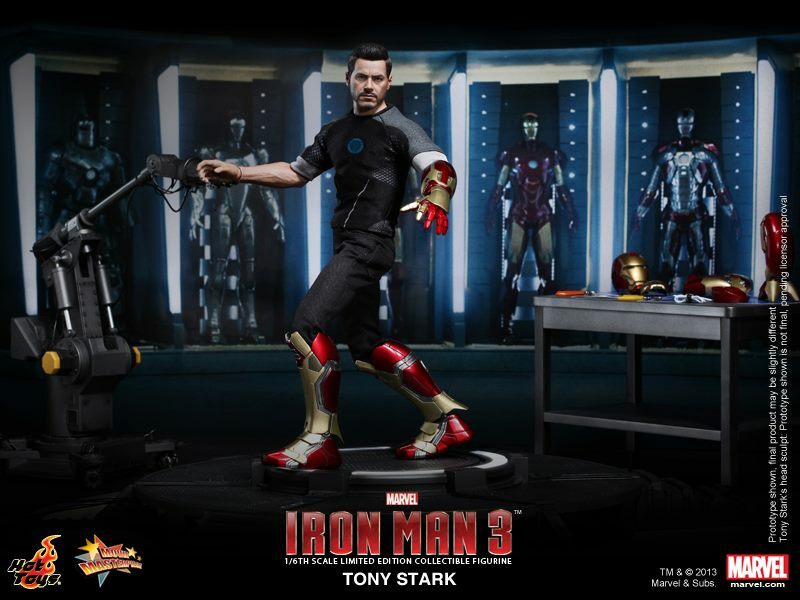 “I am Iron Man.” The Iron Man 3 movie is coming in just three months and it is time to activate the armor! In view of the high anticipation of the Mark XLII character, Hot Toys is thrilled to present the 1/6th scale Power Pose Mark XLII Collectible Figurine from the new Power Pose Series from the Iron Man 3 movie as the debut of the Series, highlighting the powerful poses performed, LED light-up functions and figure stand with Mark XLII and the Stark Industries nameplate. 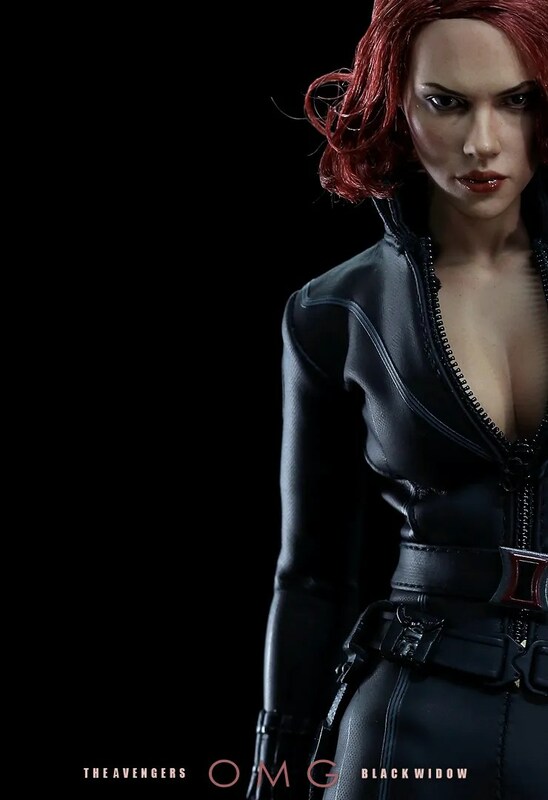 The Avengers Black Widow finally released in HK. Check this out. 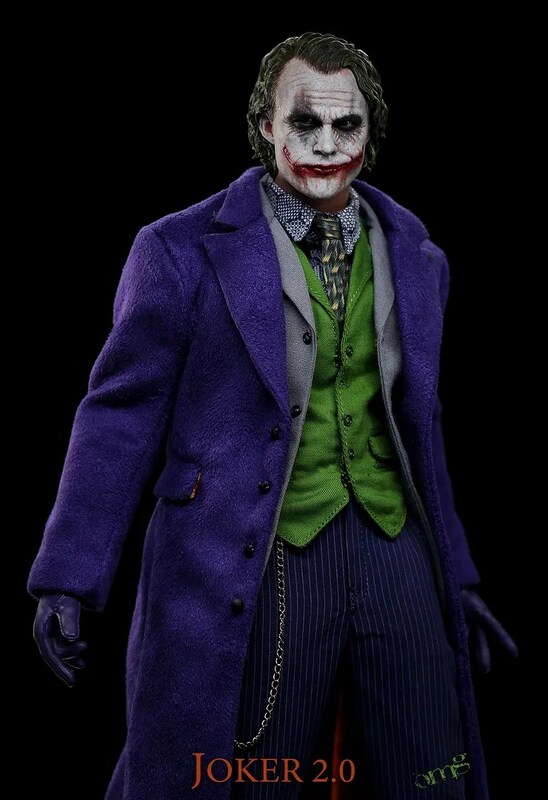 NEWS: New 1/4 from Hot Toys and Enterbay? According to this magazine, Hot Toys is going to release 1/4 The Avengers and Enterbay is going to release Rocky III.